***$100,000 Price Reduction July 2018! *** BRING OFFERS! 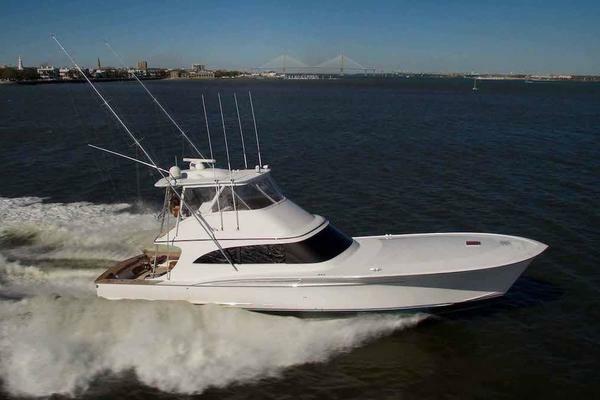 A rare opportunity to purchase one of the fastest and most elegant sportfishing boats on the market today. Reel Rodeo is a 70 foot Jarrett Bay with 4 staterooms and 3 heads which gives the owner plenty of space to accommodate guests and crew alike. Her designer interior is truly a sight to be seen. Reel Rodeo cruises at a blistering 37 knots with a top end of 46 knots with a 4000 hr EPC warranty. The combination of her speed and legendary ride that you would expect from a custom Carolina boat makes her the ultimate fishing machine. 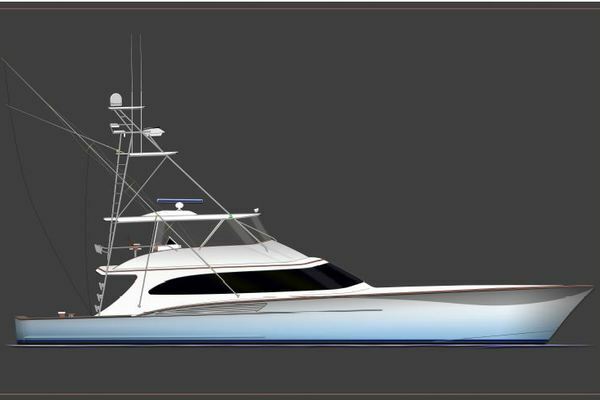 Get hooked up with the Jarrett Bay 70' Sportfisherman and experience the performance of a total sportfishing machine. All of the essentials without all of the headaches: economical operation, durable finish, smooth & quiet ride and classic Carolina style & performance. The Jarrett Bay 70' Sportfisherman is the perfect combination of the things that make fishing fun: plenty of cockpit area, roomy bridge layout, great visibility, easy maintenance and efficient performance. Comfortably slicing through heavy seas and swiftly maneuvering when the bite is on, this Jarrett Bay sets the standards others can only follow. 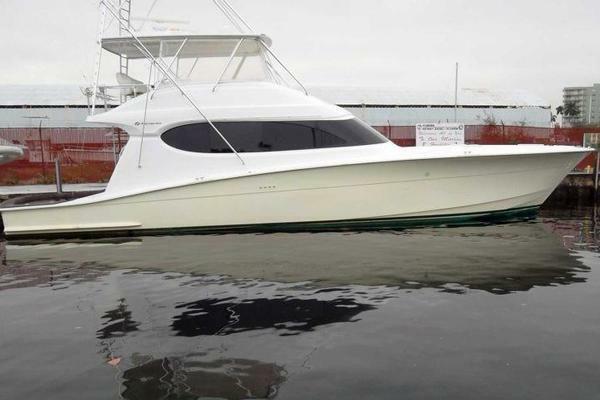 United Yacht Sales New Jersey would love to guide you through a personal showing of this 70' Jarrett Bay Custom Carolina Sportfisherman 2008. This yacht for sale is located in Jupiter, Florida and priced at $3,399,000. For a showing please contact us by filling out the form on this page and we will get back to you shortly! The Reel Rodeo is a 4 stateroom with 3 head configuration. Down the companionway from the galley, the Master stateroom is to port with a private ensuite head. Forward to port is the crew quarters with over/under berths. All the way forward is a VIP guest stateroom. Aft to starboard is a full head and then a second VIP stateroom. A full third head is aft and includes a washer and dryer. Owner's personal gear to include, but not limited to: tackle, tools, art work and other personal affects.